Dental implant patients must often increase their bone volume to ensure the success of the treatment process. 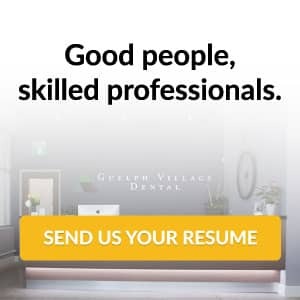 Our team at Guelph Village Dental has plenty of experience in this area of the marketplace. AIn our latest post, we’re highlighting how the bone grafting process can help to support your dental implant goals. When determining the feasibility of the dental implant treatment process for a patient, a dentist must first determine whether that patient has the requisite bone mass. For accurate placement and optimal lifetime performance, there must be sufficient bone in that area of the jaw. 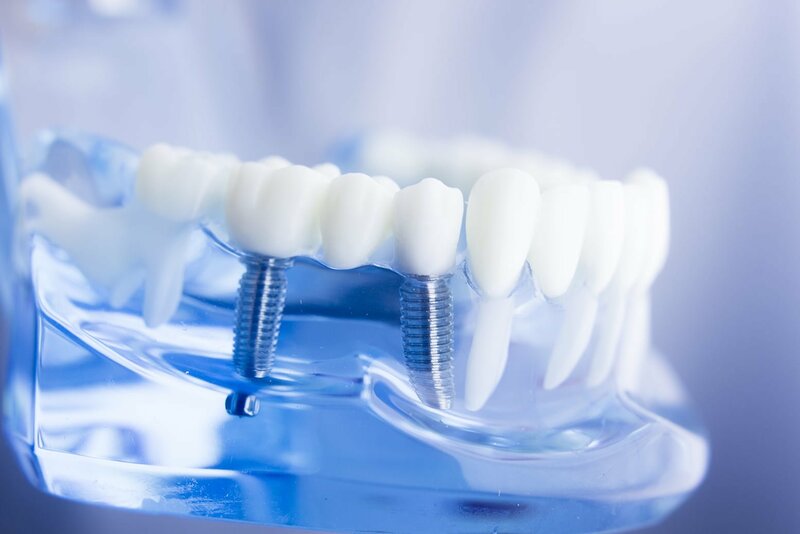 For patients that have been missing a tooth for an extended period, bone loss can occur as there is not sufficient bone volume in the area to support the structure of the implant. In completing bone grafting, the first step in the process is to examine the underlying condition of the patient’s jawbone. The dentist will use specialized CT scanner to achieve a 3D overview of the bone which will detail the bone loss the patient has experienced in recent years. In patients that are older, or have lost their tooth many years ago, a significant bone loss may have occurred. Depending on the level of bone loss, dentists can use various grafting techniques. One such option is the ridge augmentation, through which the bone is placed after opening the gum tissues. The bone is placed with a surrounding membrane material to protect it. Within this process, the graft will encourage and stimulate new bone growth. When considering a cosmetic dentist in Guelph to take on the bone grafting process, make sure you consider their experience and their answers to your questions regarding treatment. Our team at Guelph Village Dental can help you understand this process in greater detail. To discover more about our team and our experience within the dental health field, call today.